When it comes to toning your abs, glutes and arms, most of us know which exercises to perform but a new gym is targeting a specific part of the body that you often neglect while working out: your face. 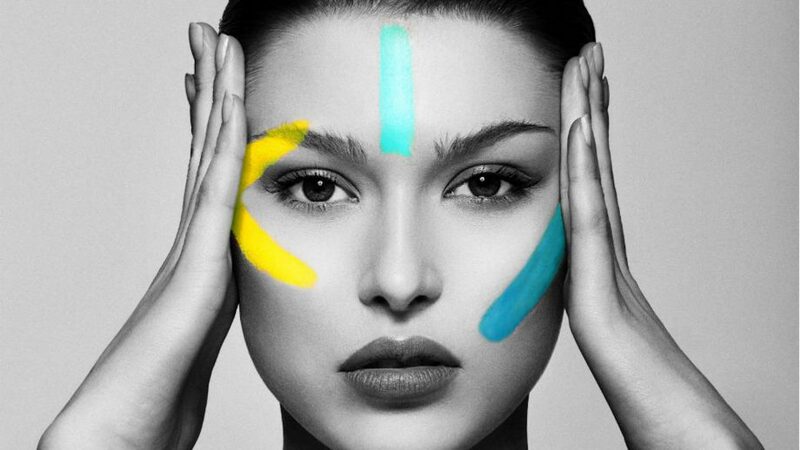 It may sound too good to be true but this innovative fitness spa, called FaceGym, is offering non-invasive facials that can sculpt your cheekbones and jawline, leaving your skin looking flawlessly youthful. Don’t believe us? Ask Meghan Markel who is reportedly a huge fan of facial exercises and face yoga for reducing fine lines and wrinkles. A new fitness trend is creating a buzz on social media, and it has nothing to do with toned abs, glutes or arms. Inspired by a traditional Chinese massaging facial that works on sculpting more than 40 muscles in your face, a new wellness spa called FaceGym is on a mission to target all 40-plus muscles behind your smile, giving your face a youthful and plumper look. Founder Inge Theron explains that your face has muscles just like the rest of your body and in order to keep your jawline and cheekbones toned, you need to follow a workout regimen for your face. Theron says that he stumbled upon the unique idea for his business while he was working as columnist for Financial Times who reviewed various beauty and wellness services being offered around the country. 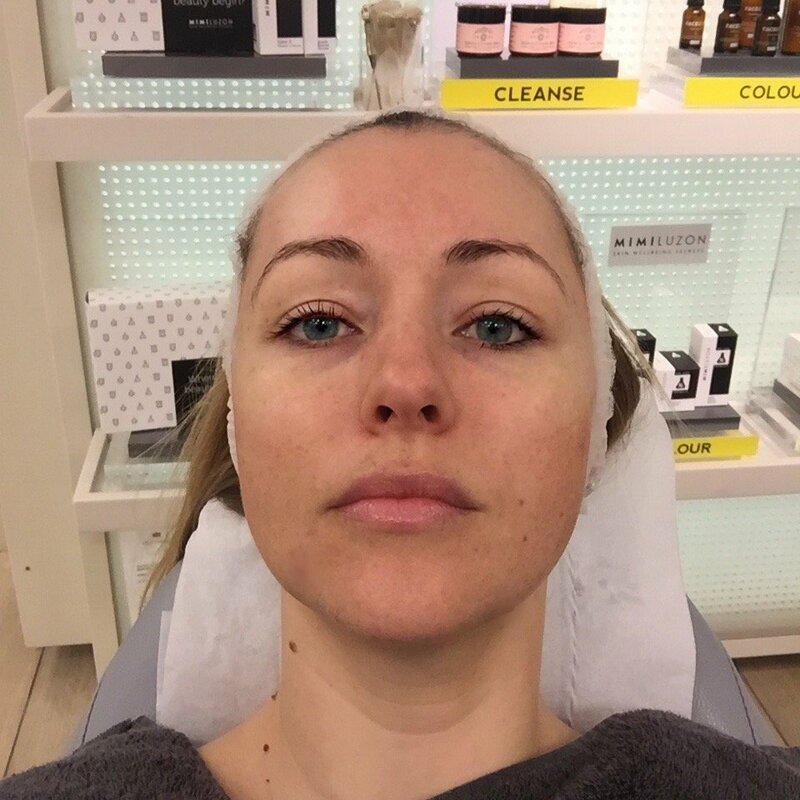 Almost all facials and anti-aging treatments either involved invasive procedures or chemical products, which got Theron thinking if there was a way to sculpt your facial muscles in a natural, non-invasive way. The unique facials offered at FaceGym can vary depending on the results the customer desires. Your dedicated ‘trainer’ will offer a number of options including detox, sculpting, tightening, lifting and de-puffing. The service’s goal is to stimulate the muscles in your face, boost collagen production to strengthen skin’s elasticity and improve blood circulation and lymphatic drainage. At FaceGym, trainers – AKA massage therapists – take their workouts very seriously. Following the same physiology as with other parts of the body, the facial starts with a warm-up, and then progresses to cardio, sculpting and the final stage – cool down. 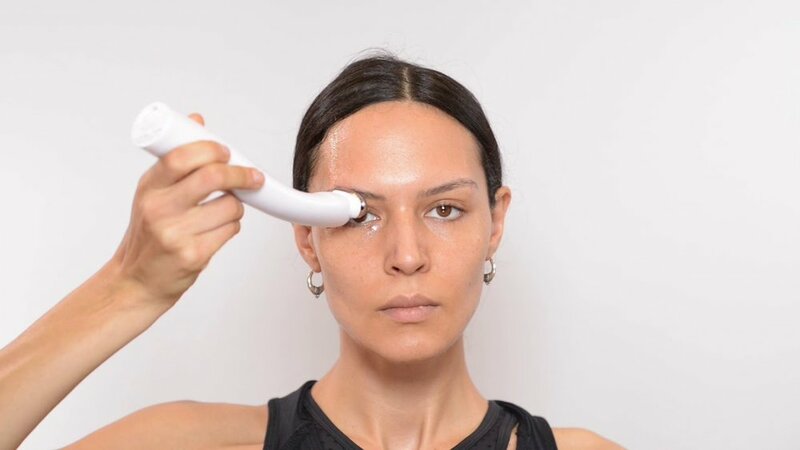 To make sure every inch of your face is properly exercises, each facial can take up to an hour and requires an array of innovative tools that aren’t normally used in traditional beauty and wellness spas. To warm up the muscles, a soothing oil is applied to the client’s face and the trainer slowly massages it into the skin using their knuckles and fingertips to activate the muscles. Next comes a blood-pumping cardio session where the massage becomes more rapid and intense as the trainer gently tugs, pulls, kneads and presses the skin, which can be a little uncomfortable and even painful for those who are new to the facial workout experience. Moving on the sculpting portion of the massage, the trainer carefully works out the knots in the client’s jaw, and massages the contours of their face and stimulating the muscles in their cheeks to make them plumper. Customers who have reviewed the spa’s services swear by the sculpting massage which leaves their cheeks looking plumper, rounder and visibly higher. Who needs fillers anymore? After the hand massage, the trainer brings out an impressive set of tools which may vary depending on the workout you choose to get. A sculpting facial involves a mini yoga ball for giving your facial muscles a deep massage, followed by high tech radio frequency device that targets the puffiness and visibly reduces the appearance of under-eye bags. An electrical muscle stimulator is also used to firm up the skin and boost its elasticity. Lastly, a prickly dermaroller is pressed on to the skin to stimulate collagen production and reduce any fine lines and wrinkles. In the cool-down phase of the workout – also called the chill shavasana part – a calming tool called jade gua sha is used to relax the facial muscles and help them recover from the intense cardio session. Even though the workouts instantly make your face look brighter, plumper and more youthful, the results are only temporary and fade away after 24 hours. But for a service that can cost up to $275, is it really your money’s worth?